RentWise is the most ideal and professional software for shortterm rental companies. It provides car rental companies with the best possible overview in the least amount of steps. The size of your company and the fleet is not important. The modular structure of the solution ensures plenty of scalability. It is designed by people who understand their profession. Professionals who are not only IT experts, but also have thorough knowledge of what is going on within your company. 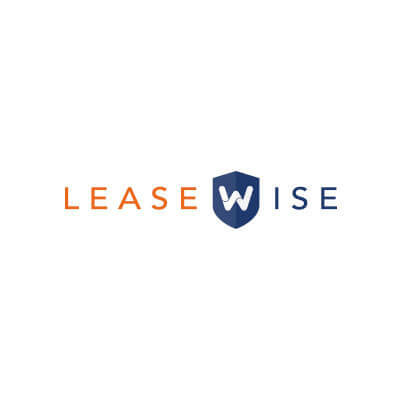 RentWise has been created based on practice for people working there and is currently used at more than 500 outlets. 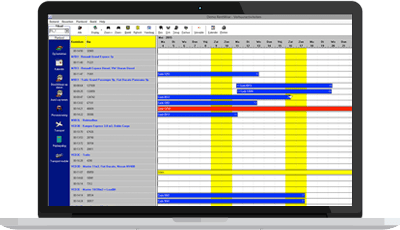 RentWise allows you to study the current situation of your fleet at a glance. It shows the available vehicles, the occupancy rate, which cars are in maintenance, which cars are rented out and the current location of the car. Obviously, the car is to be imparted or taken directly with the RentWise App. RentWise also offers global overviews for companies with multiple outlets. RentWise can be used at all companies. As a user, you lease our software, ensuring complete automation without major investments. The price you pay is related to the size of your fleet. Thanks to this license construction, CarWise ICT can keep developing RentWise. This ensures that our clients always work with fully up to date software. If more people use the same software within your company, the efficiency will greatly increase. RentWise is fully based on this. Everyone can use the software, partly because RentWise provides the users with procedures (available online) instead of manuals.